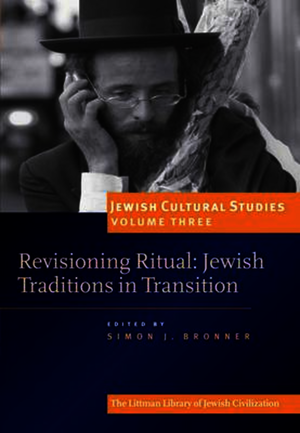 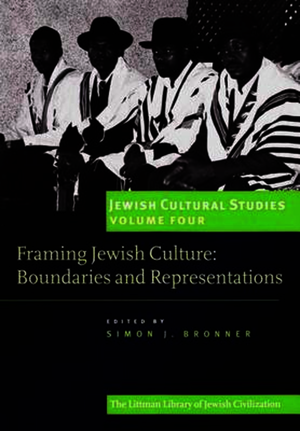 Under the general editorship of Simon Bronner, the Jewish Cultural Studies series offers a contemporary view of Jewish culture as it has been constructed, symbolized, produced, communicated, and consumed around the globe. 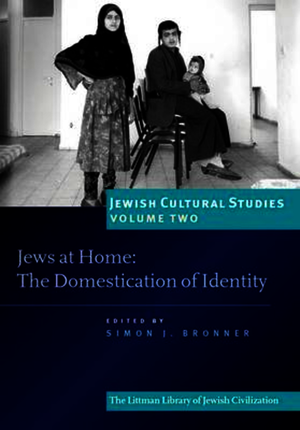 More than a series on Jewish ideas, it uncovers ideas of being Jewish. 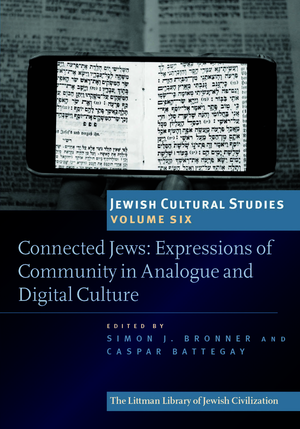 In documenting and interpreting the diverse ways in which Jews express themselves as Jews the series contributes to a greater understanding of the dimensions of Jewish identity as perceived by Jews and non-Jews. 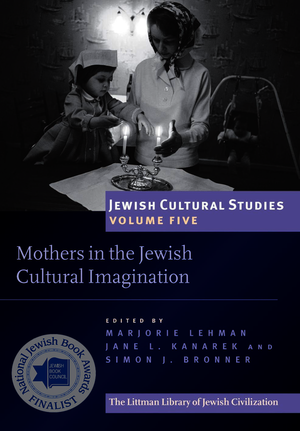 The series is sponsored by the Jewish Folklore and Ethnology Section of the American Folklore Society in co-operation with the Council on the Anthropology of Jews and Judaism of the American Anthropological Association.